Being close to God means communicating with him—telling him what is on our hearts in prayer and hearing and understanding what he is saying to us. It is this second half of our conversation with God that is so important but that can also be so difficult. How do we hear his voice? 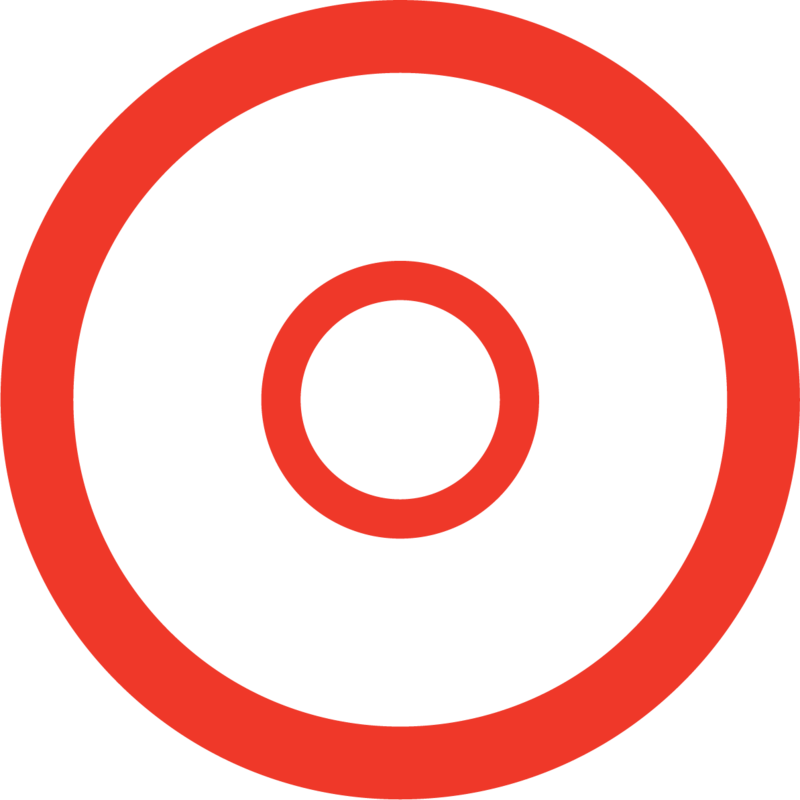 How can we be sure that what we think we hear is not our own subconscious? What role does the Bible play? What if what God says to us is not clear? The key, says best-selling author Dallas Willard, is to focus not so much on individual actions and decisions as on building our personal relationship with our Creator. 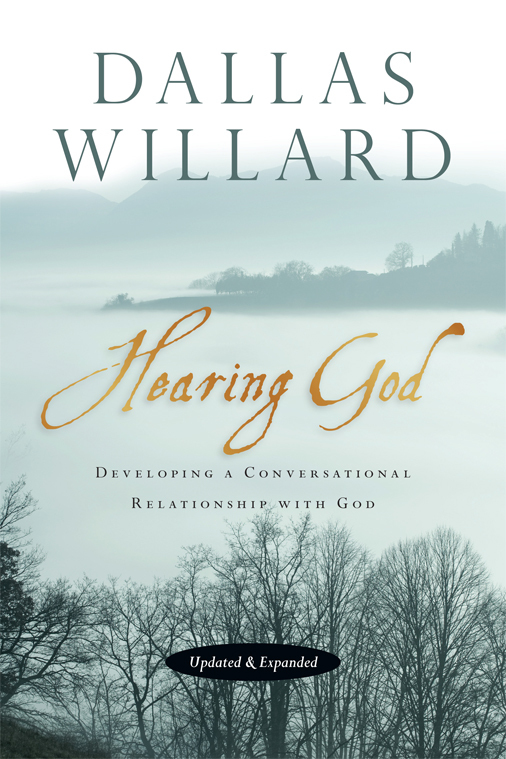 In this updated and expanded edition of Willard's beloved book, originally published as In Search of Guidance, you'll gain rich spiritual insight into how we can hear God's voice clearly and develop an intimate partnership with him in the work of his kingdom. 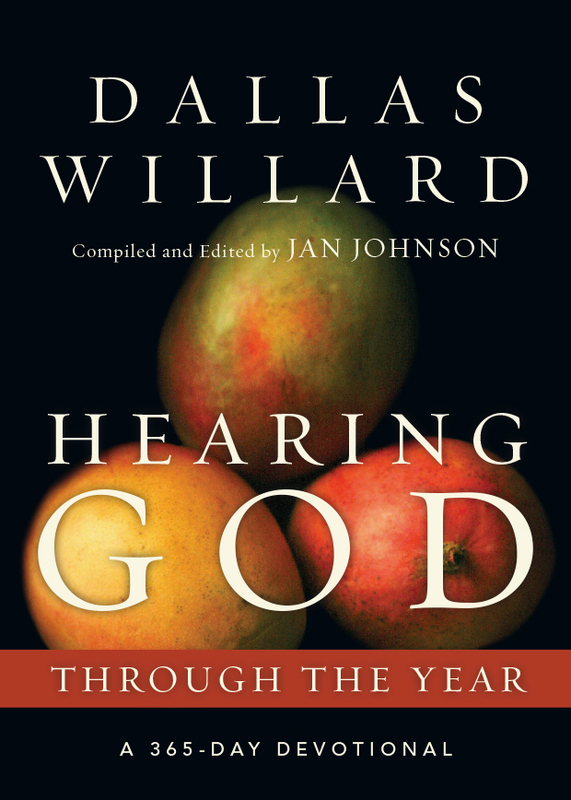 Including new material from Dallas Willard's teaching at the Renovaré Institute and reformatted to be even easier to read, this classic continues to endure as one of today's best resources for learning to listen closely to God. "The beauty of this book is the way it exposes the reader to hearing God through obedience to him. . . . You may need, as I did, to read and read it again, but it is well worth it." "In this volume he lays out a needed and balanced view of a God who not only listens to his children but speaks to them as well. The problem is not that God is voiceless but that we simply do not listen to his voice and that is because we don't know how to listen." "Few books have challenged me like this one. I would urge every serious-minded Christian to read it . . . at your own risk." "The best book on divine guidance I have ever read. I recommend it highly." 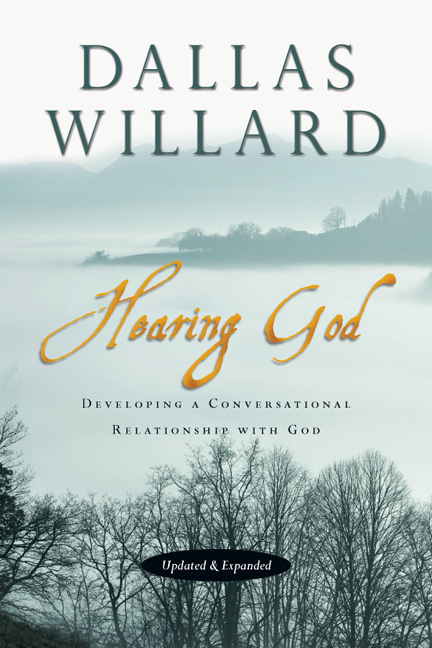 "Willard wonderfully encourages us to listen for God's voice, and then to respond and obey. This is a book of great encouragement and helpful insights into the arena of God's direction in our daily living." 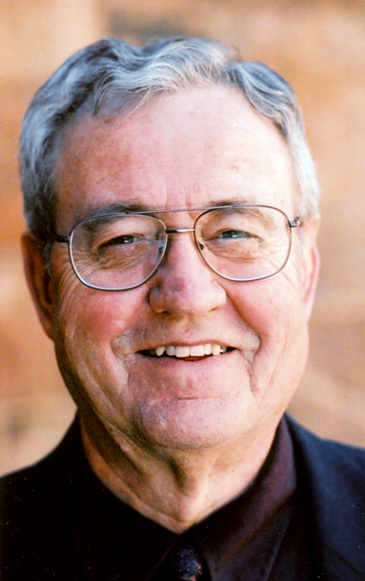 Dallas Willard (1935–2013) was a renowned teacher, acclaimed writer, and one of our most brilliant Christian thinkers. He was as celebrated for his enduring writings on spiritual formation as he was for his scholarship, with a profound influence in the way he humbly mentored so many of today's leaders in the Christian faith. His books include The Divine Conspiracy (Christianity Today’s Book of the Year in 1998), The Spirit of the Disciplines, Hearing God, Renovation of the Heart, and others. Willard was professor in the School of Philosophy at the University of Southern California in Los Angeles for over forty years, and his books have received numerous Christianity Today Annual Book Awards and other recognitions. 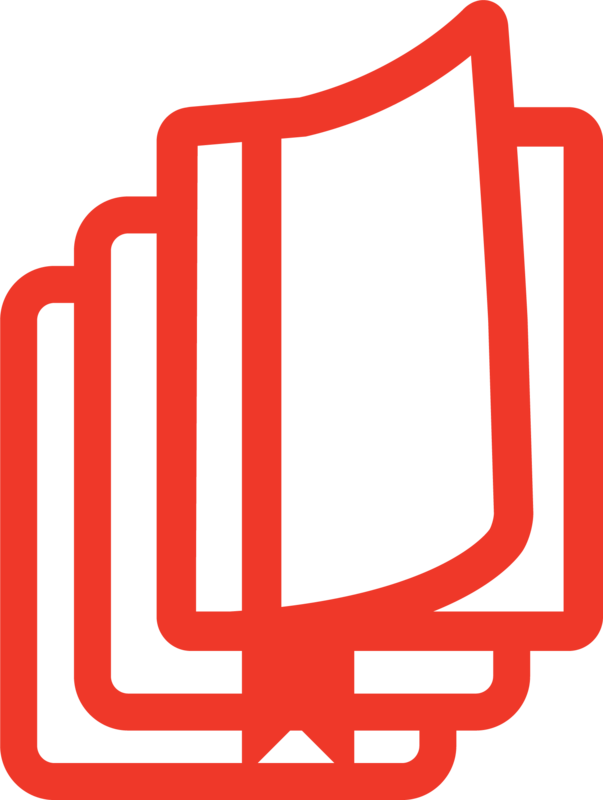 He served on the boards of the C. S. Lewis Foundation and Biola University, and was a member of numerous evaluation committees for the Western Association of Schools and Colleges. 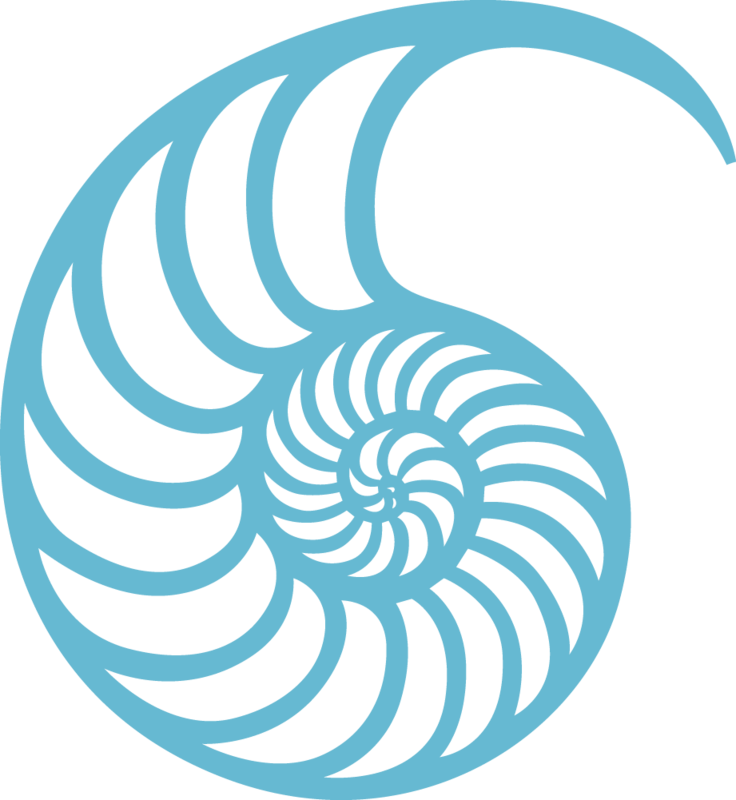 He received bachelor’s degrees from both Tennessee Temple College and Baylor University and a graduate degree at Baylor University, as well as a PhD from the University of Wisconsin in Philosophy and the History of Science. 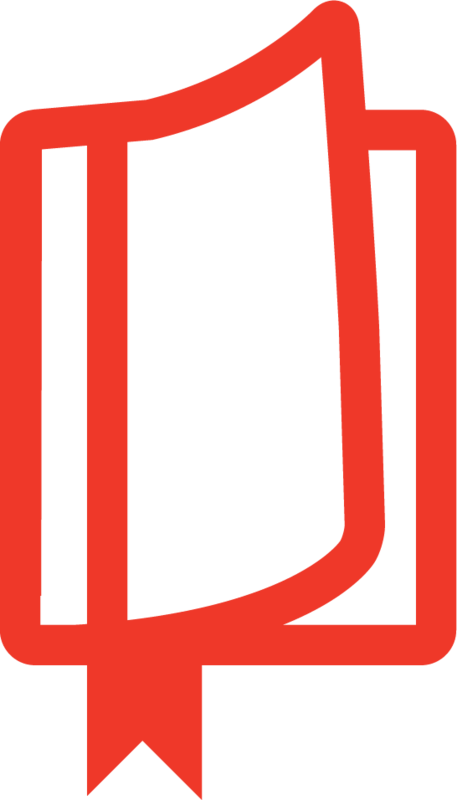 Visit the Dallas Willard Center to find more information on Dallas Willard's legacy and work. 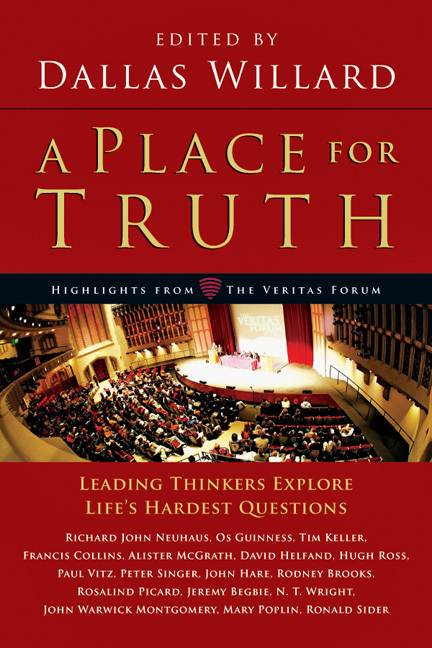 View the IVP press release: Acclaimed Writer and Respected Teacher Dallas Willard Dies. 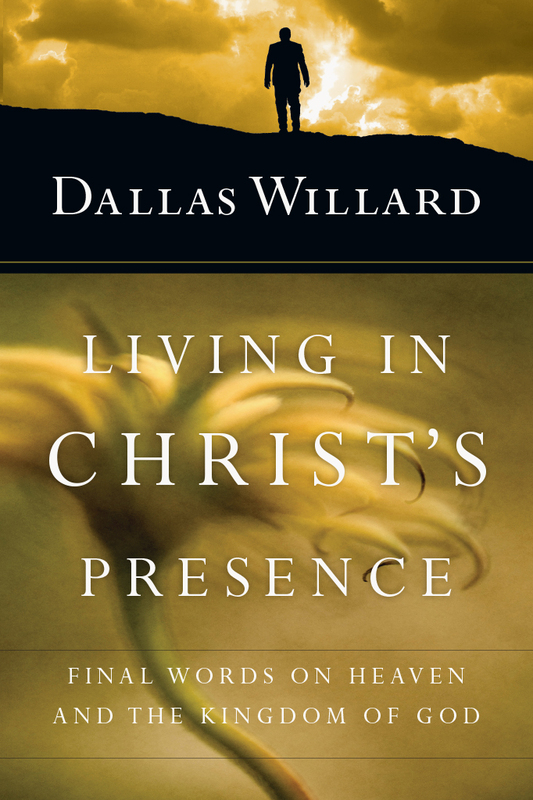 Learn more about Willard's spiritual biography by Gary Moon, Becoming Dallas Willard.